Can I pretty please get help identifying these initials? They look like Cincinnati Initials, made by the Cincinnati Type Foundry in several versions. 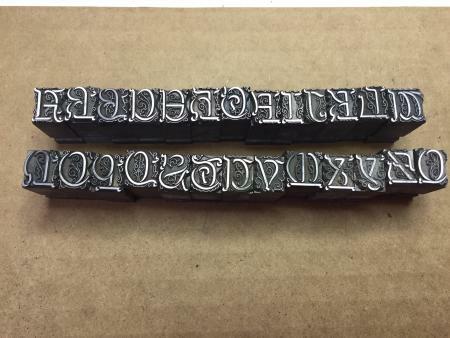 I have a set that prints the letter alone, which could be used with these to make two-color initials. Hi Bob thank you so much for the help.